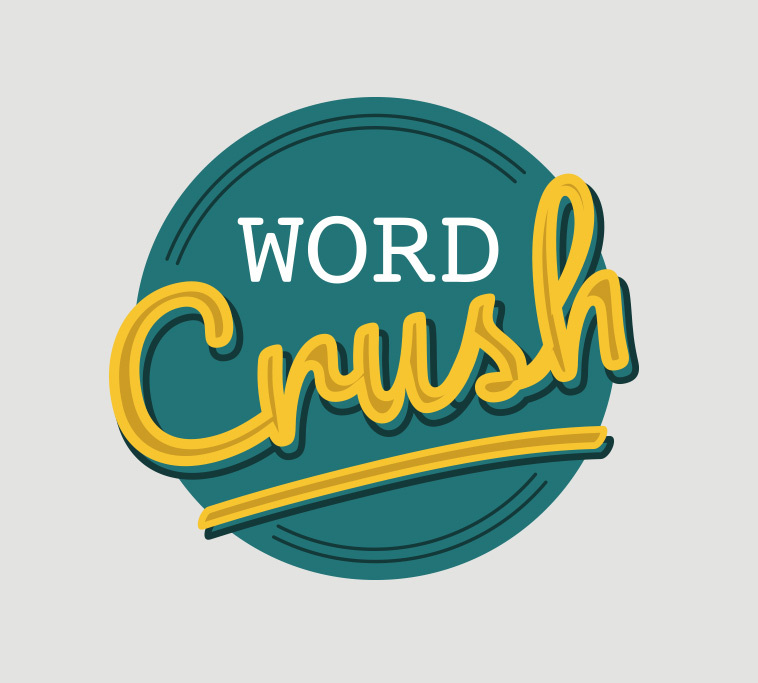 A website revamp was just what freelance copywriter, Word Crush required, and one of the many services we offer; when she approached us, we thought this design could be fun! 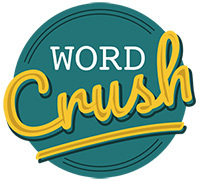 Our client wanted a website revamp and new logo to ensure Word Crush would really stand out from the crowd and attract potential clients. 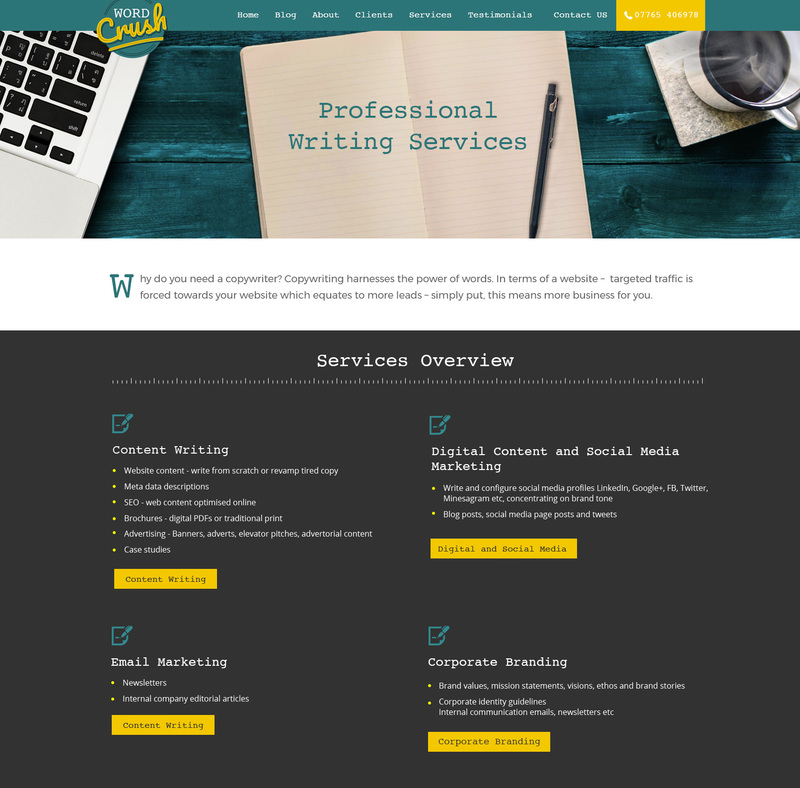 Our client felt most of her fellow writer’s websites tended to look too similar to one another; in her opinion they were usually black and white involving a typewriter or feather somewhere! Our client is into bold colours and we wanted to demonstrate her individualism in the website revamp. Looking at a variety of colour wheels, we decided upon teal and yellow on a dark grey background to really make her pages pop. Since this client specialises in writing, we also wanted to throw typography elements into the design! We added a drop cap at the beginning of the first sentence to give it a text theme and again, this allowed the content to stand out from the coloured and themed back drop. Colour is an essential component to design, and finding the correct colours is a skill. There are many, many books which specialise upon the importance of colour and how certain colours can make or break a deal. For example orange and yellow, when used in marketing, apparently promote trust and optimism in people’s subconscious; green tends to suggest health and well-being, and blue is often the preferred colour of choice for men. At Scream Blue Murder we keep ourselves constantly up-to-date with information regarding all aspects of marketing and communication. If you’d like to have a chat about standing out from the crowd, give us a ring and find out how we can help you.